This post is for Applicable Large Employers (ALEs) required to comply with the Affordable Care Act. We hope you find it helpful. Below are a set of procedures for electronically filing your Affordable Care Act forms written by Adam Miller, Passport Software’s HR Compliance Manager and ACA expert. These steps are offered as suggestions and a general guideline. 1. 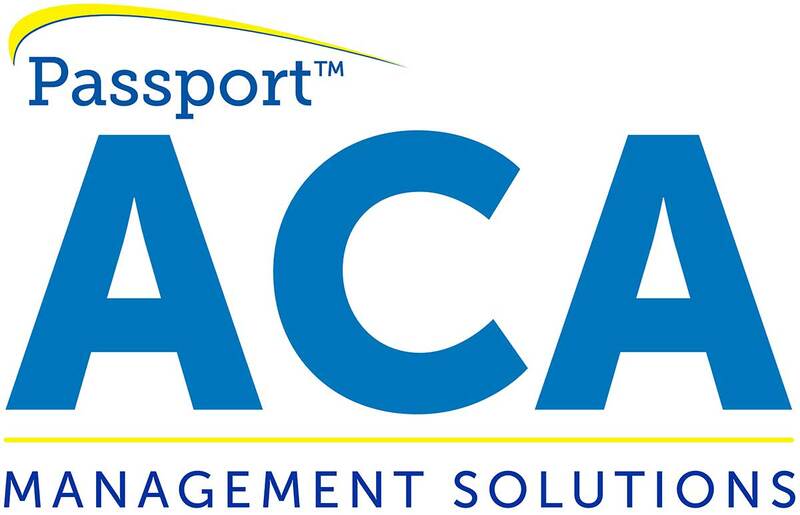 Whether you are using Passport’s ACA Software or another solution, thoroughly review your 1095-C/1094-C information. Passport offers a draft copy option to help ensure accuracy and avoid having to file corrections. 2. Unless Passport or another entity is filing on your behalf, each of your Responsible Officials (ROs) and Contacts must register with IRS e-Services and then apply for a Transmitter Control Code (TCC). It is best to begin this process as early as possible, since it has several stages and can take about 1 month to get approved. b. Select the ISS-UI (user interface) method. This means you will use a browser to upload the two .xml files. Have the ROs and Contacts digitally sign the completed application and you will be assigned a TCC that is in testing mode. c. Select the AATS testing environment and upload your test files. Passport creates these files with your provisional TCC embedded and ready-to-go. Record your ReceiptID. d. Use your TCC and ReceiptID to check the status of your test files. Results are typically available in less than 30 minutes. e. Once the test files show an Accepted status, call the IRS Help Desk (866-937-4130) as soon as possible and tell them you need to have your TCC moved from testing to production. Approximately 48 hours after your call (not the acceptance), you will be ready to submit your official transmissions. f. One final recommendation—register for and use the IRS’s free TIN Matching site. This allows you to verify valid SSN/last name combinations and avoid mistakes which will require corrections. You can type individual combinations, but Passport creates the bulk file so you can check all of your employees in one easy step. For more information about IRS TIN Matching, here is a short video. 3. Once you have a TCC and are ready to file, we recommend backing up your files to set a restore point. 5. Create your electronic XML submission files. Save them to a convenient location so they will be easy to find and upload. 6. You are ready to log in and file from the AIR UI Channel Production page. The linked page will confirm that you wish to <Leave IRS site>. 7. After logging in, choose <Submit Selected Organization>, <Submit Selected Version> (Right now there is only one choice), and <Upload ACA forms> to upload the Manifest and Request files. 8. As with your test files, record the ReceiptID, which allows you to check on the approval status. Although your files may be accepted in as little as 30 minutes, it can stretch to days or even a week as it gets closer to the April 1, 2019 deadline. Congratulations, your filing is completed for another year. However, for many businesses, especially those with a mix of full and part-time employees, monitoring those statuses and making timely offers of coverage needs to be managed throughout the year. Simplify your reporting and manage compliance throughout the year with our IRS-certified ACA Software. Manage compliance year-round with our ACA software and use our optional IRS-approved proxy submission service to file on your behalf. With Full-Service ACA Reporting, there’s nothing to install or learn – we do it ALL for you throughout the year, from employee management to electronic filing. Confused about Line 14, 15, and 16 on the 1095-C? Check out this HR Tech Weekly article. Additional TCC documentation is also available directly from the IRS in this PDF. If you still have questions about the TCC application process, the ACA in general, or our about our ACA Software and Services, call us at 800-969-7900. Or Contact Us – We are here to help.